Stanford Advanced Materials (SAM) is a reliable supplier of high purity antimony metal. We offer antimony products with most competitive price. The metallic antimony is bright, silver-white, hard and brittle. 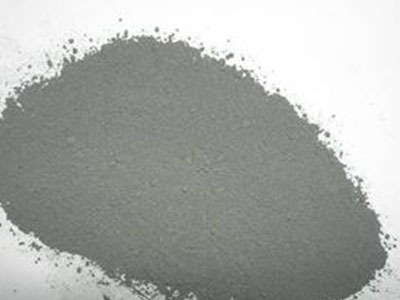 The non-metallic antimony is a grey powder. The largest applications for metallic antimony are as alloying material for lead and tin and for lead antimony plates in lead-acid batteries. Antimony metal powder has been used in the semiconductor industry in production of infrared detectors, diodes, and hall-effect devices. Besides, antimony is used as an alloy to increase lead's hardness and strength, which is commonly used in storage batteries. It is also being used for cosmetics to darken the brows and lashes, or as an eye liner. Antimony has wide use in print and pigment industries. Our Antimony Metal Powder is clearly tagged and labeled externally to ensure efficient identification and quality control. Great care is taken to avoid any damage which might be caused during storage or transportation.